Cutting tiles is simple providing you have the correct tools and you follow the right safety precautions. Here we give you some useful tips for tile cutting. The most important step is thorough preparation of the substrate (walls or floor) then you can start laying the tiles. The bulk of them will be easy to lay but at some point you will actually need to cut some of your porcelain floor tiles or wall tiles. 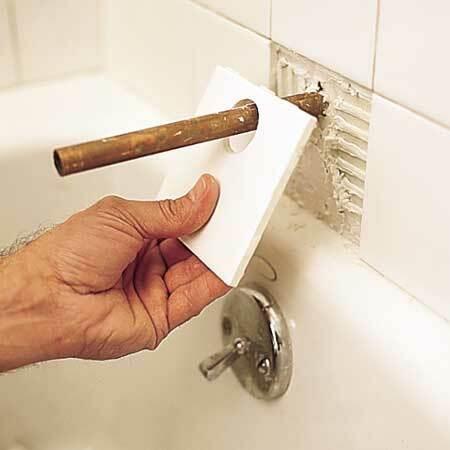 This is a daunting prospect if you’ve never done it before so make sure you order some spare tiles; but with the right tools you will soon get the hang of it if you follow these useful tips. You must ensure you follow safety precautions when cutting tiles. Serious injuries to hands and eyes can occur if you do not protect yourself properly so always wear protective goggles and gloves when cutting tiles. One of the most popular tools for cutting tiles is a wet saw which creates accurate cuts on many types of tile. 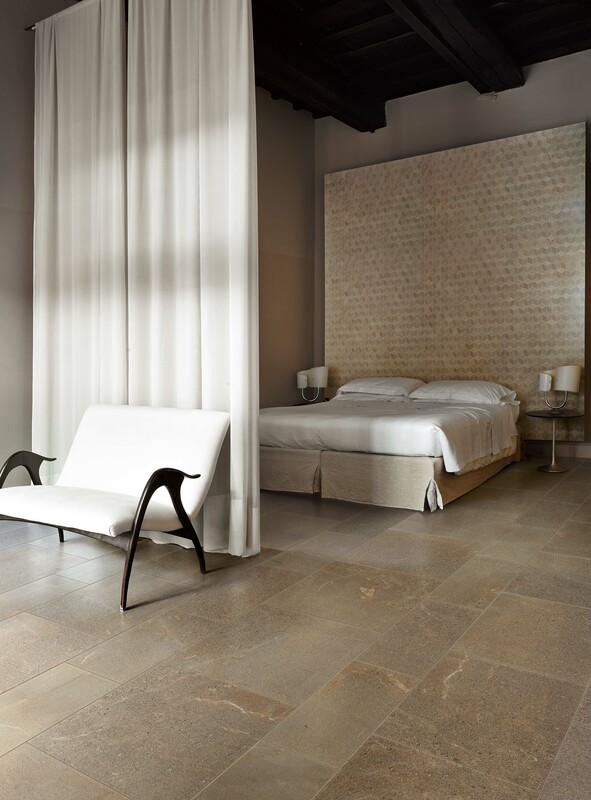 However, porcelain tiles are a very hard form of ceramic tile used as internal and external flooring and will often need to be sanded after cutting because very sharp edges can be created by saws. If the edge will be covered by, for instance, a piece of sanitary ware such as the WC or basin pedestal then it isn’t a problem, but if it will be exposed it could be dangerous if not sanded to a smooth finish. Sanding can be done with a sanding stone or with an angle grinder and the appropriate attachment. If you have to cut around a curve start by making a cardboard template or a flexible wire template for the shape you want, stick that to the tile, mark the shape with a non-permanent marker pen then use your wet saw to cut the tile. You can also use something like a snap cutter for creating curves if your tiles are ceramic or some of the less hard types of porcelain but this is quite a laborious task although it may be easier to use this method if the shape you need to cut is awkward or irregular. Think about which cuts you will have to make when you are planning the layout of your tiles and ensure you keep cuts to a minimum and avoid difficult shaped cuts wherever possible.